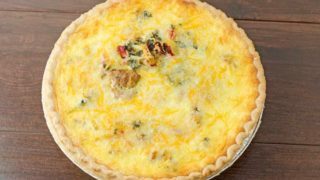 Love breakfast foods but don’t always have time to eat a full meal in the morning? 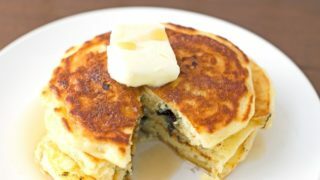 Have your pancakes and eat them too with these 15+ breakfast for dinner ideas. I’ve never been a morning person. The problem is, I love breakfast foods, but I don’t always have time to make a full meal in the morning. Usually, my “breakfast” involves copious amounts of straight black coffee or tea. That’s why I regularly enjoy making breakfast for dinner. 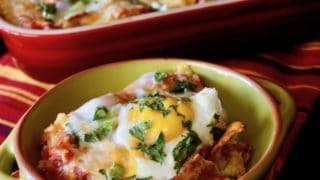 Here are 15+ breakfast for dinner ideas that are filling while feeling like a special treat. 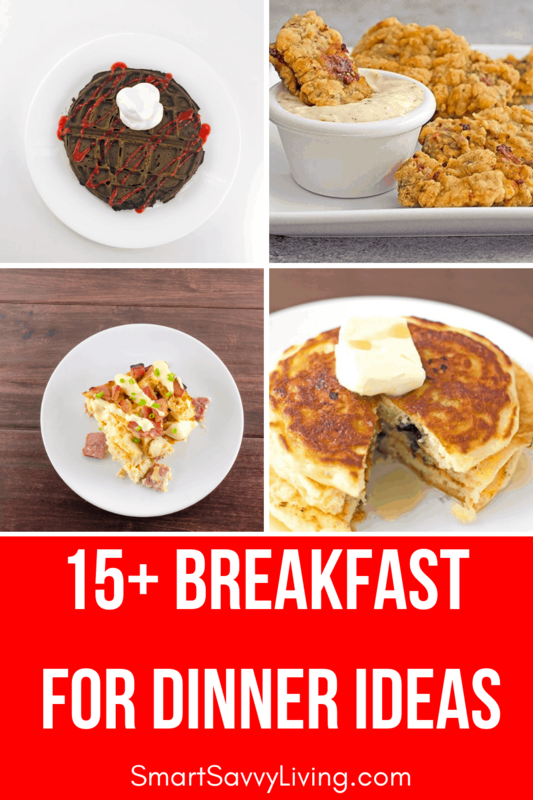 15+ breakfast for dinner recipes that are filling while feeling like a special dinner treat. 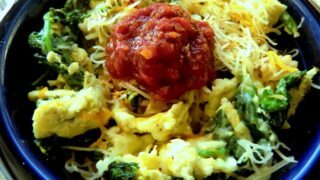 An all in one meal that's also low carb. 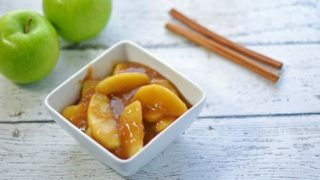 Similar to a popular breakfast restaurant chain these fried apples make for a great breakfast side, topping to pancakes or waffles, or "dessert". 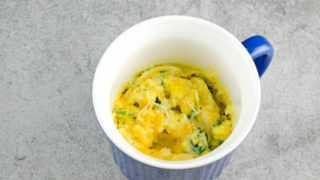 Easy to make and easier for kids to eat! 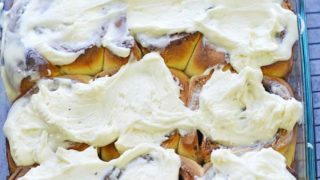 These cinnamon rolls can be made the night before and stay in the fridge until you're ready to bake. I love making a filling bar of sorts to go with these. 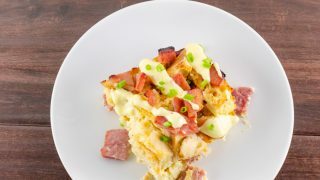 So much easier than traditional eggs benedict with all the same flavors. Perfect for those by yourself dinners when you feel like breakfast. Another all in one meal piled into a delicious buttery pie crust. 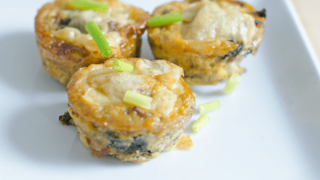 A great way to use refrigerator leftovers, too. My favorite meal to have at breakfast for dinner. 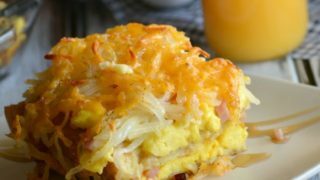 All your favorite breakfast flavors in one casserole. Yum! 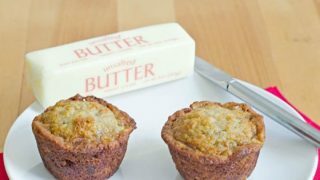 You can make the batter before you go to work and leave it in the fridge all day. 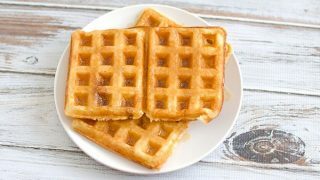 Make crispy on the outside, fluffy on the inside waffles. 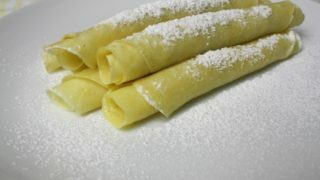 A nice little sweet treat to go with your breakfast meal. 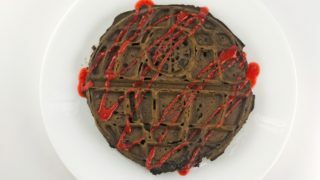 Celebrate your love of Star Wars with this chocolate death star waffles with strawberry sauce recipe. 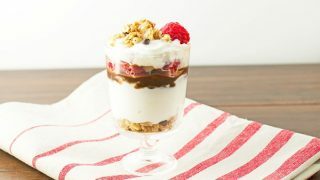 Perfect for those warm nights when you want something a little sweet that's still on the healthy side. 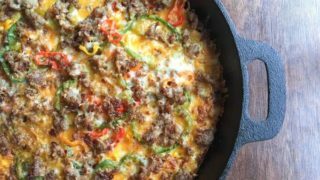 Low Carb Breakfast Pizza - eat for breakfast, lunch or dinner! 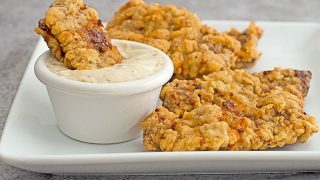 Another delicious low carb option. Any time is a great time for nachos! For when you need something hearty yet quick and easy. We love breakfast for dinner. Will have to try these.